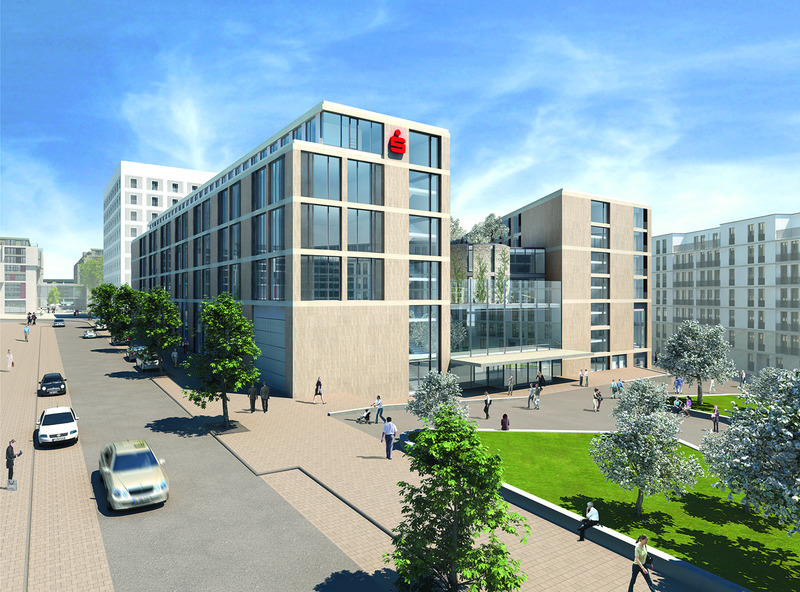 The Sparkassenverband Baden-Württemberg, the association of savings banks in southwest Germany, was determined to build one of the most modern educational establishments in the finance sector. A new age of learning was to begin right in the middle of the southwest German metropolis Stuttgart. The concept for the new Sparkassenakademie required the consistent use of interactive multimedia technology and exceptional flexibility in the use of rooms. The network was to support a number of different functions. The patch cables and ports had to be able to accommodate an above-average frequency of plug in/plug out operations. “You need absolute top-quality cabling for that,” was the conclusion of Marco Thieme, project manager at the engineering firm IB Schwarz. The company opted for the R&M copper range and the innovative Cat. 6A connectivity technology. Hundreds of floor tanks and 130 WLAN access points provide the academy’s rooms with full-coverage network access. 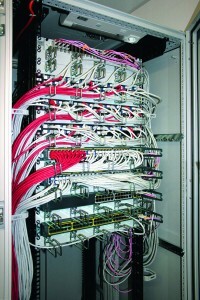 Sturdy cabling operates in the background equipped for the operation of 10 Gigabit Ethernet and the transmission of IPTV. Cat. 6A connection modules, Cat. 6A patch cords, high-density patch panels and Cat. 7 cables form the basic framework for structured cabling. About 160 km of cable had to be laid and about 3 400 ports had to be wired. More than 70 patch panels were installed. For the floor tanks, R&M prepared 450 module holders each fitted with six outlet connections. The R&M Security System ensures that the connections are always assigned correctly. The savings banks in southwest Germany can offer their 50 000 employees the very best and most flexible training and further training opportunities. 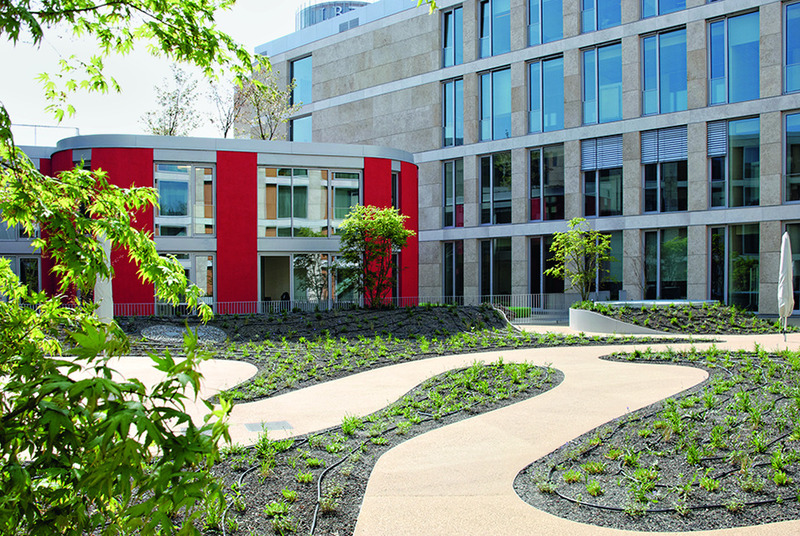 The new Sparkassenakademie in Stuttgart is the most modern educational establishment in the German finance sector. Future learning concepts and presentation methods are already being implemented here today. The structured cabling of the academy building enables the use of all kinds of media technology. And also makes direct network access possible everywhere – regardless of the arrangement and use of the rooms.